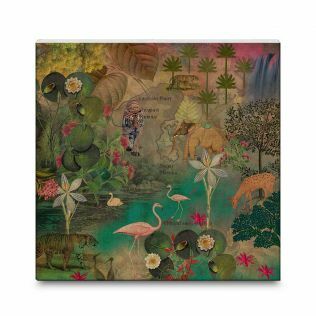 Exploring and recreating contemporary India is central to Krsna Mehta’s artworks. 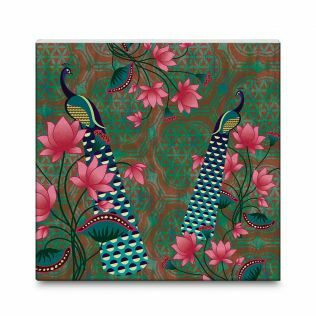 His breathtaking wall art, art prints and poster art draw inspiration from the allusive reflections of life in India. 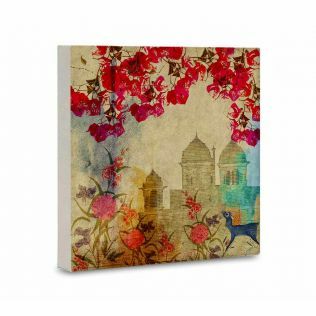 From cityscapes to landscapes to abstract and still life prints, India Circus presents an assorted range of Canvas wall art to decorate your home space. 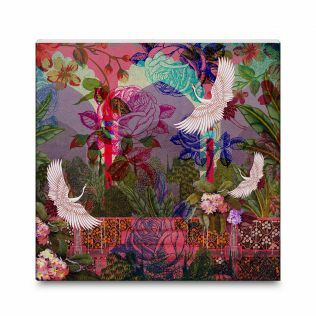 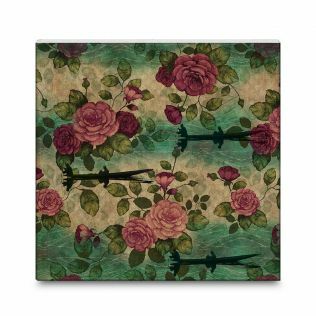 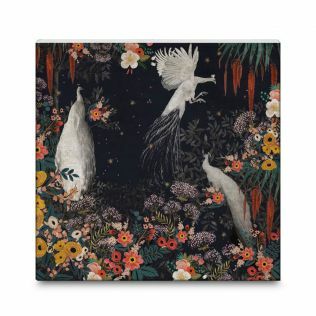 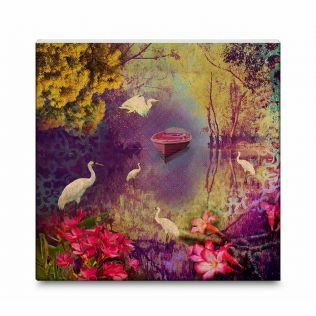 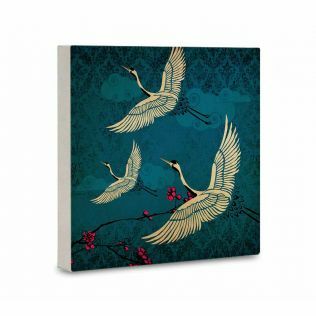 Browse our entire collection of wall art by price, discounts, subject, finish, and more. 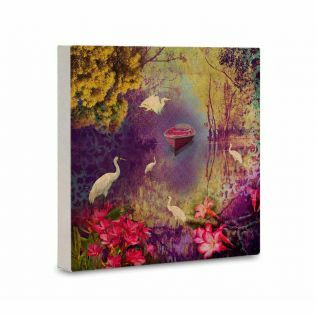 From cityscapes to landscapes to abstract and still life prints, India Circus presents an assorted range of Canvas Wall Art to decorate your home space. 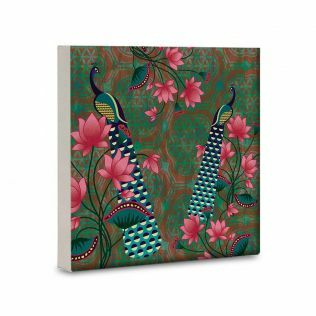 Wall Art are the most premium category of products at India Circus. 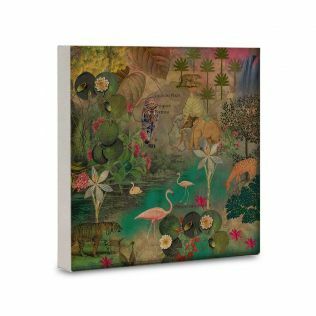 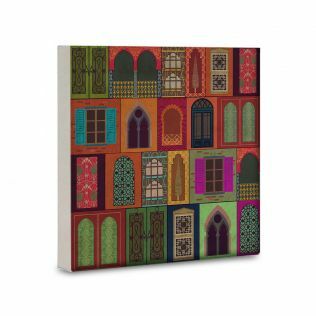 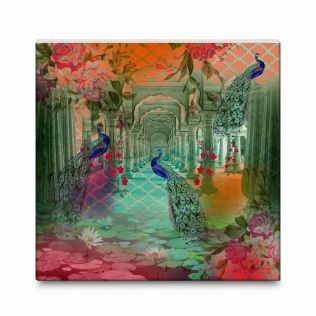 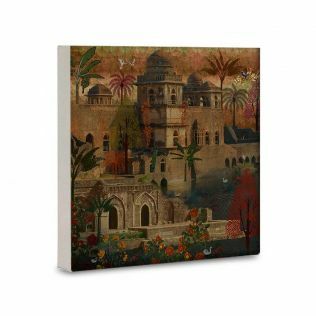 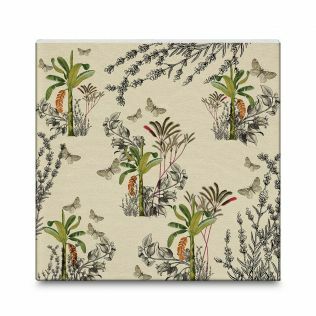 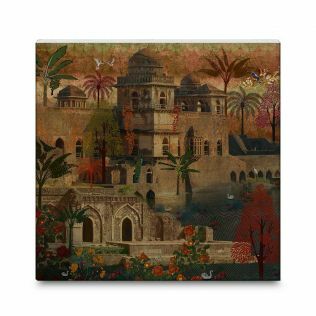 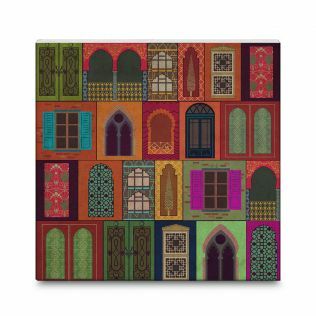 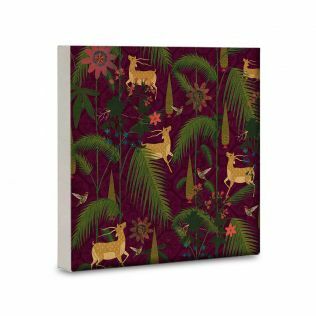 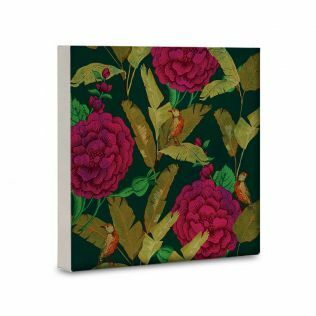 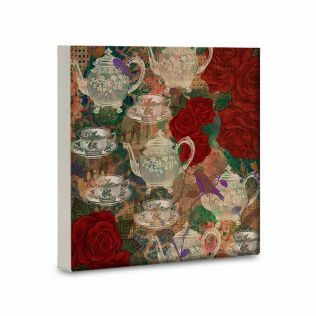 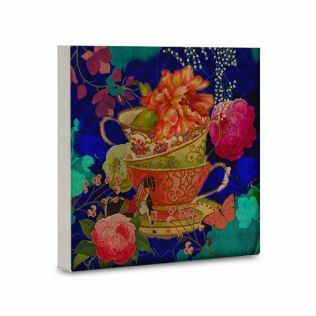 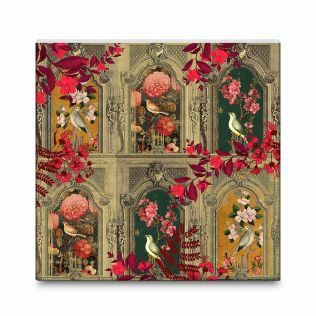 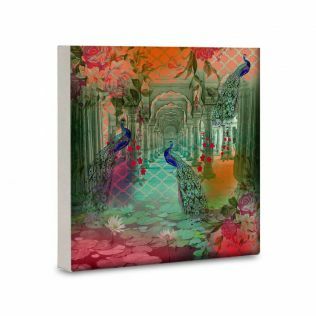 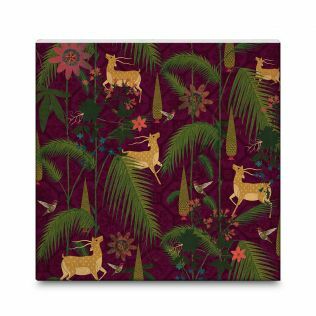 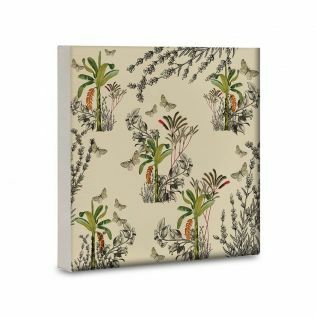 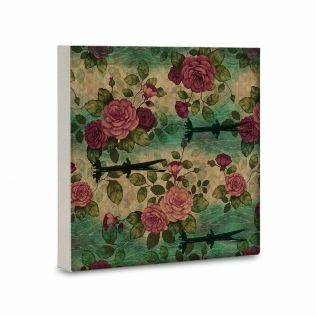 A perfect addition to an exquisite home decor, these canvas wall art sets infuse any space with added warmth, colour or pattern. 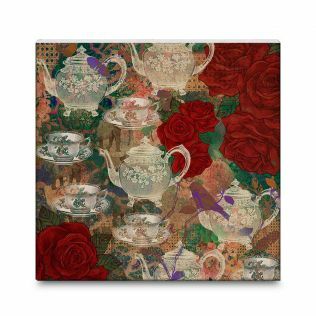 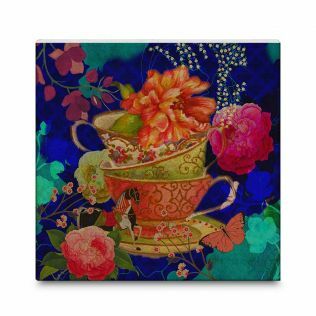 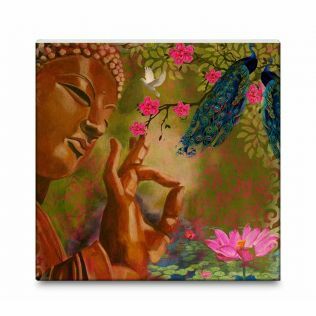 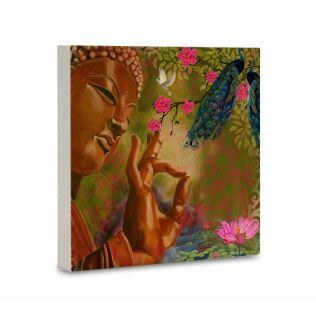 Select from the assorted range of canvas wall art designs from our online store at best price. 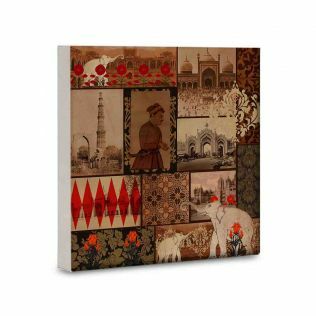 Available in an endless assortment of hues, compositions and price, India Circus’s enviable canvas wall art are filled with every style imaginable to complement all interior schemes. 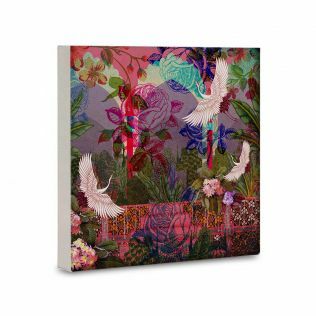 So diverse is our range of canvas wall art, that there is one to suit all styles and sensibilities. 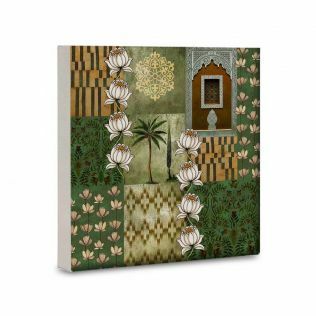 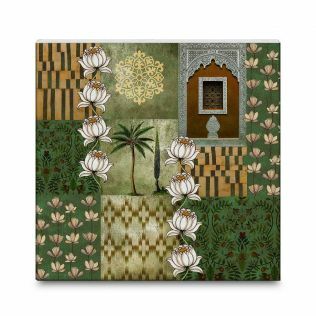 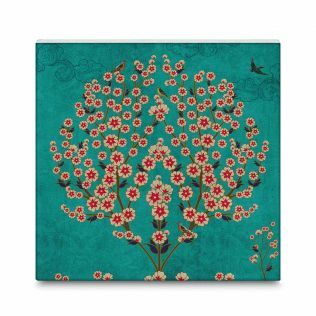 Whether your decor is ethnic or contemporary, at India Circus you can buy wall art online with designs that reflect your personal style and sensibilities. 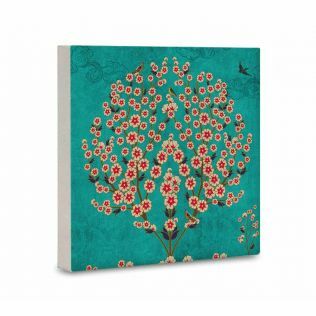 If you're looking to buy high end and opulent canvas wall art online in India, then India Circus is the place to be. 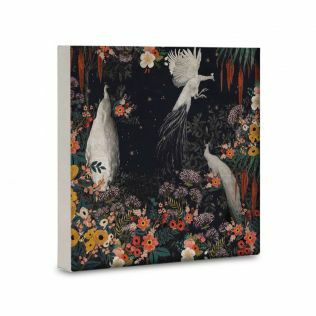 Out of our exhaustive and unique collection of stylish lifestyle products, the Wall Art are the most premium. 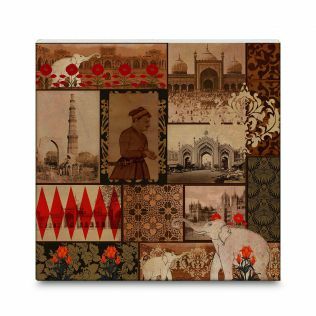 India Circus makes home decor shopping easier for you. 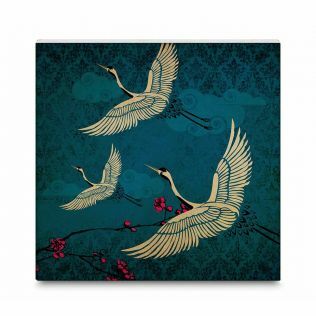 The timely discounts topped with superior quality is hard to find elsewhere. 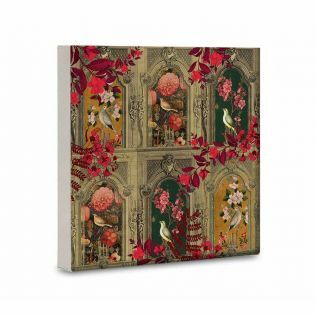 This makes us the best for luxury wall art in India. 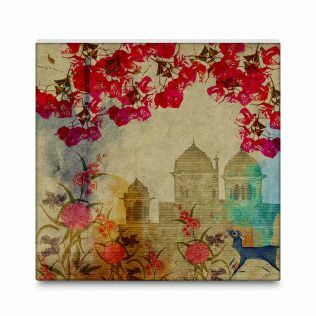 Order now from India Circus, and trigger an upscale revolution in your home space. 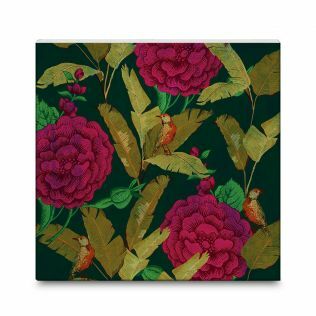 You can also avail discounts & offers on a wide range of utility products, home decor, home furnishing, dining and fashion accessories, that suit your need.